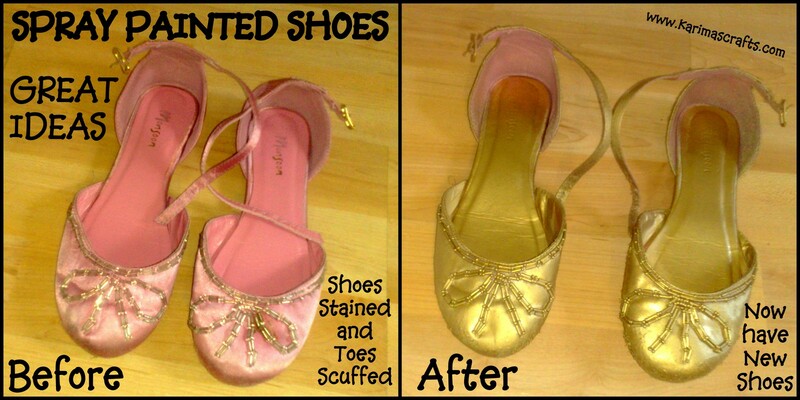 Give your old shoes that are either damaged or scuffed a makeover instead of throwing them out! The photo above shows some shoes that belonged to my daughter, they were pink and shiny but became stained and the toes were scuffed so she didn't wear them. With a can of spray paint I transformed them into a new pair of shoes for her. In case you are interested in how I did this, I will briefly explain for you. I placed the shoes on some newspaper outside and gave them 2 coats of spray paint. I painted the soles as they are open at the sides but I didn't bother spraying the inside of the back of the heel as these are covered! For other shoes you would simply stuff them with some newspaper so that the spray paint doesn't touch the inside soles. The reason I used gold was she needed some gold shoes for something specific and I already had some gold spray paint in the house from a previous project! Waalaikum salam, You had me laughing at loud with your lovely comment! Many Thanks. 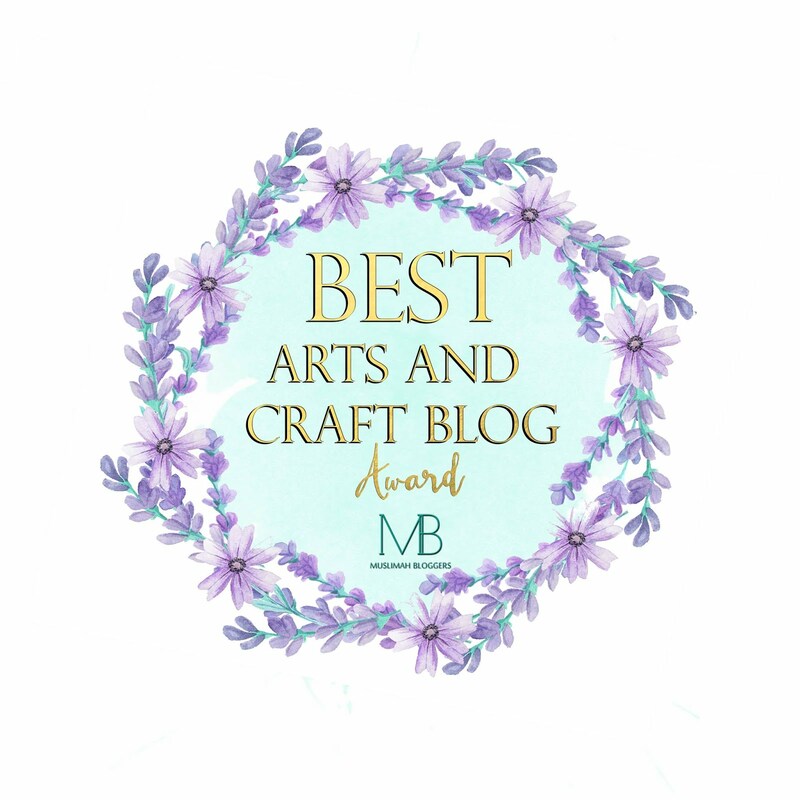 I am glad you like my blog - will pop by your blog later inshallah. Fantastic Karima, the shoes look fab, great up cycling, if I can use that term for clothing too. You can use upcycling for anything if you are changing the use of something. As I am just painting them I would say recycling I guess lol!